Amplify your health. One sip at a time. 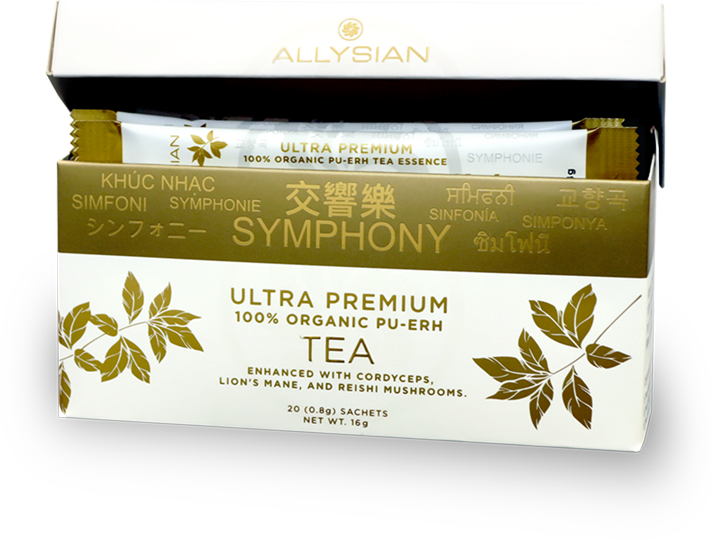 Each sip of Allysian Symphony reveals the nuances of hand-selected, ultra premium quality Pu-erh tea, traditionally revered for its fragrance, elegance, and ability to enhance overall health. 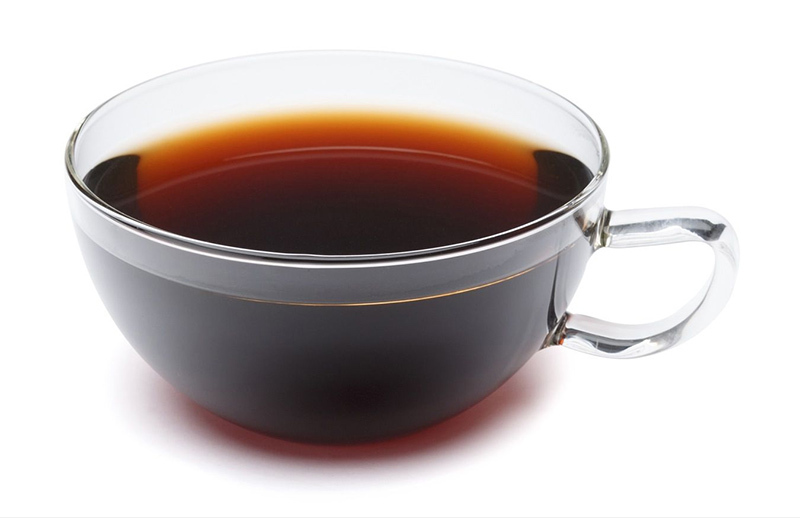 Today, Pu-erh tea is highly cherished for the effective role it plays in boosting metabolism and promoting weight loss. 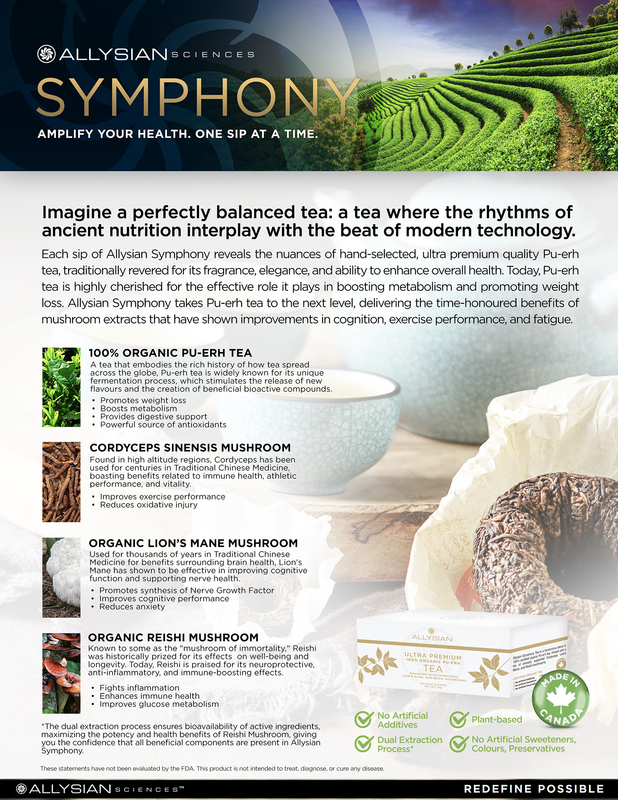 Allysian Symphony takes Pu-erh tea to the next level, delivering the time-honoured benefits of mushroom extracts that have shown improvements in cognition, exercise performace, and fatigue. With Allysian Symphony, transform imagination into reality. Pu-erh tea embodies the rich history of the Ancient Tea Horse Road, where for more than a thousand years, men and women would journey for months to exchange tea for horses, becoming instrumental to the spread of tea across the globe. Pu-erh tea is widely known for its unique fermentation process, which stimulates the release of new flavours and the creation of beneficial bioactive compounds. In a 2016 study, overweight adults who took Pu-erh tea extract experienced significant weight loss when compared to placebo. Reduction in cholesterol, lowered triglycerides, and improved lipid profiles were also seen. 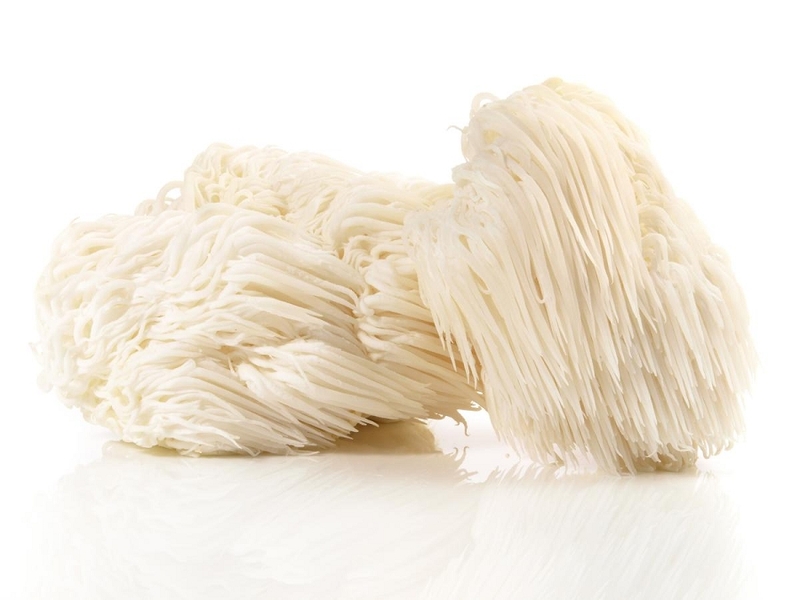 A mushroom found in high altitude regions, Cordyceps has been used for centuries in Traditional Chinese Medicine, boasting benefits related to immune health, athletic performance, and vitality. In a 2010 study, healthy older adults who took Cordyceps for 12 weeks exhibited increased measures of exercise performace, compared to those taking placebo. 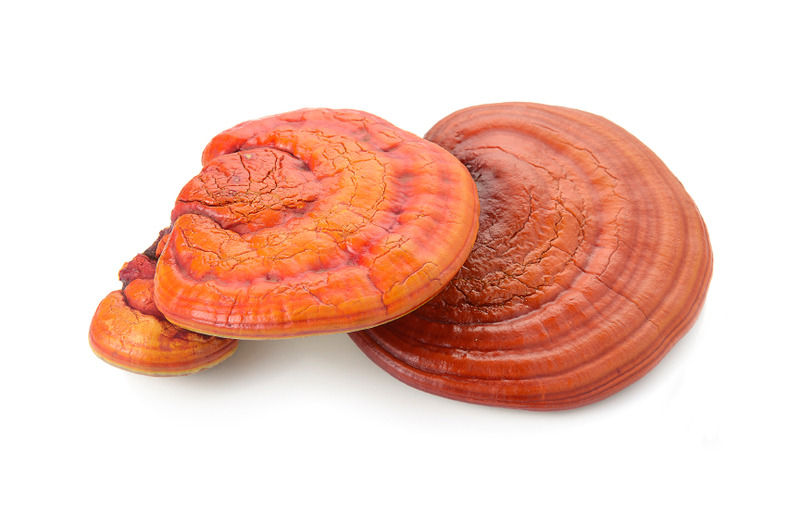 Known to some as the "mushroom of immortality", Reishi mushroom was historically reserved for members of the royal family and highly prized for its effects on well-being and longevity. Today, Reishi is praised for improving glucose uptake and having anti-inflammatory, immune-modulating, and neuroprotective effects. In a 2012 study of adults with mild hypertension or hyperlipidemia, those who took Reishi for 12 weeks had reduced insulin resistance, compared to placebo. *The dual extraction process ensures bioavailability of active ingredients by including both water and alcohol extraction, maximizing the potency and health benefits of Reishi. This secures retention of water and alcohol-soluble compounds, giving you the confidence that all beneficial components are present in Allysian Symphony. "Ancient nutrition meets modern technology."